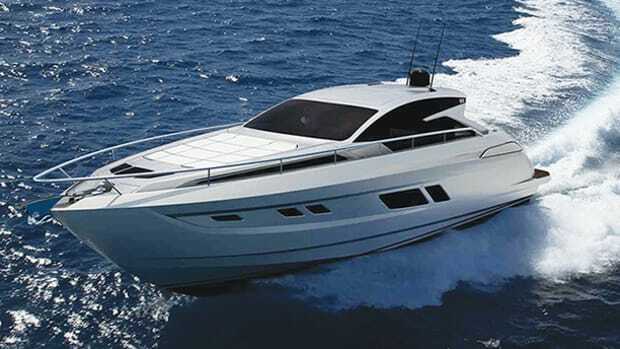 The first in Filippetti's line of Italian-made sport yachts boats surface drives and twin 1,200-hp MAN engines. We take it for a spin on Biscayne Bay. Our first look at the Filippetti S55.